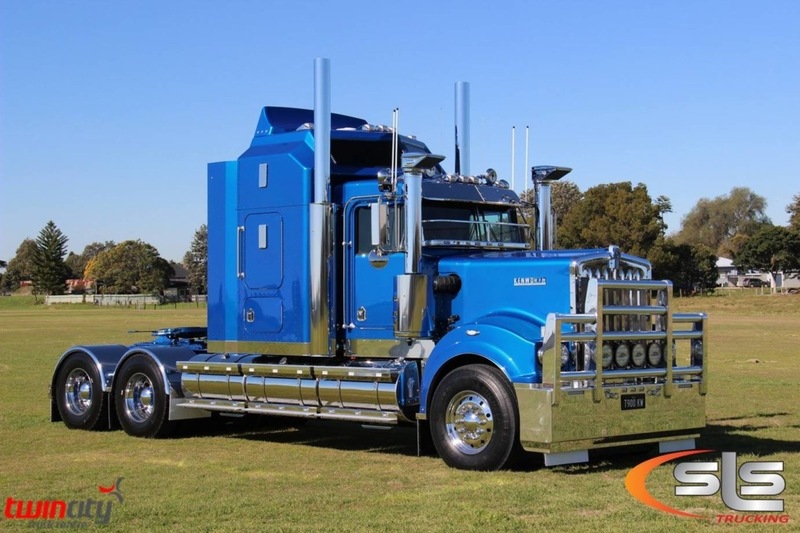 Ultra Vision have been working with Paccar Parts (suppliers of Kenworth Trucks) for the past 18 months, manufacturing the TRP range of driving lights and light bars. The products have been very successful and supported what Paccar are doing in making high quality products available at affordable pricing. We are very pleased to announce that the range has now been further extended to include the Nitro products, making them available to all Kenworth dealers. Paccar is holding stock of all the key lines plus our new Chrome rim options for both driving lights and light bars. Additionally, the solid aluminium construction, polycarbonate lens and 4mm stainless steel brackets allow Ultra Vision to offer a no-quibble 5 year warranty. All sizes are available with option of black rim or chrome rim. Special Thanks to Twin City Truck Centre for the awesome pics!